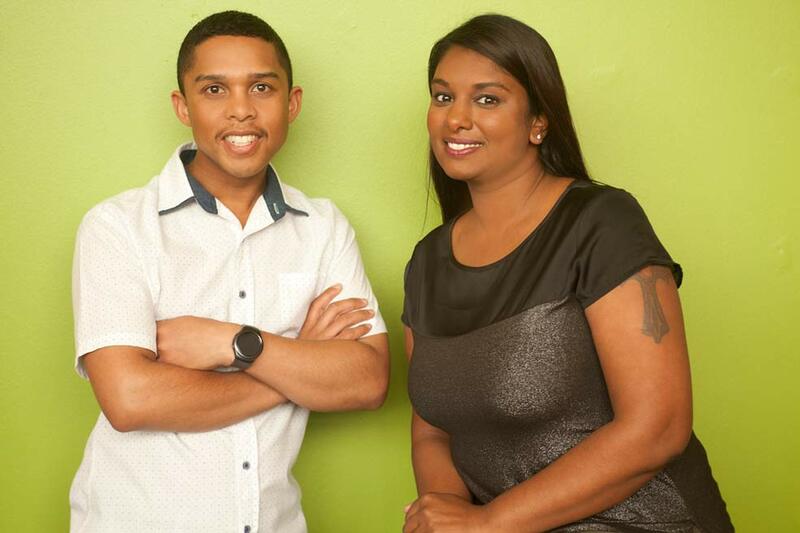 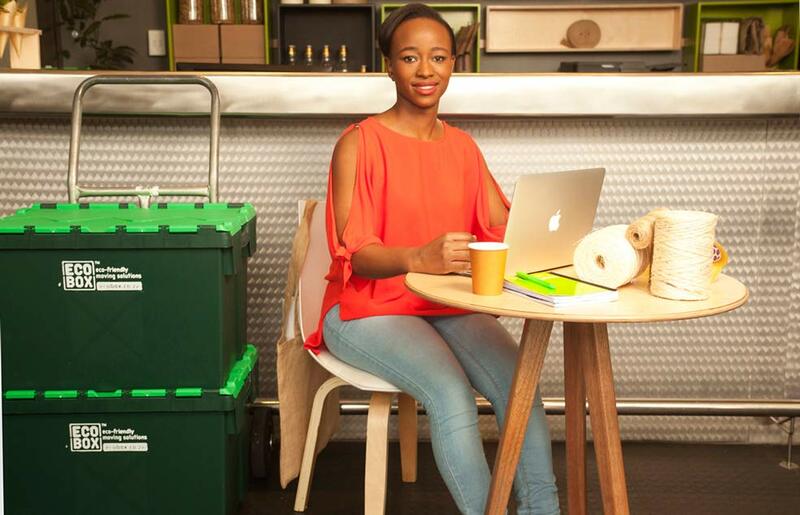 Moving home or relocating an office in central Jo’burg? 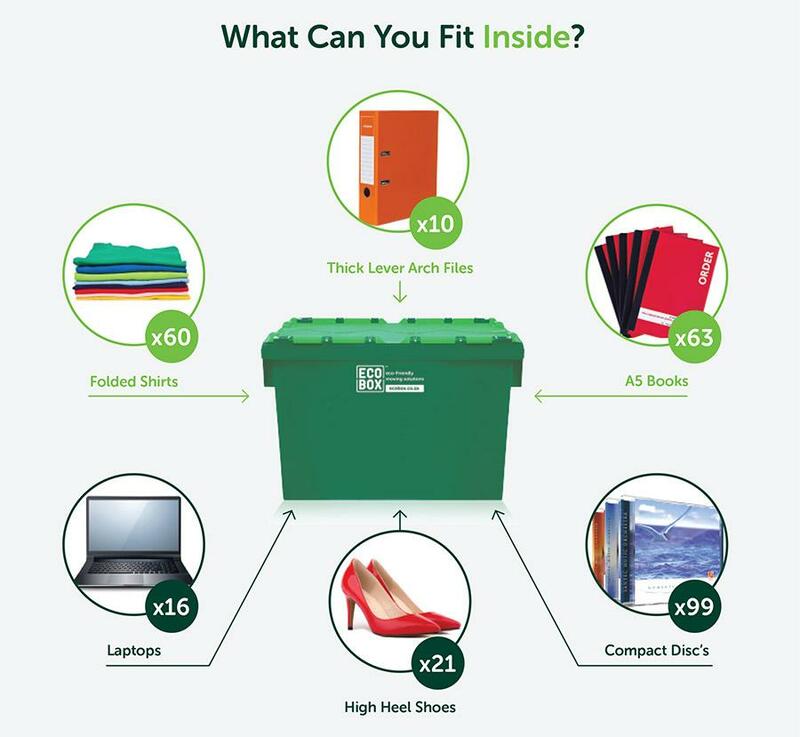 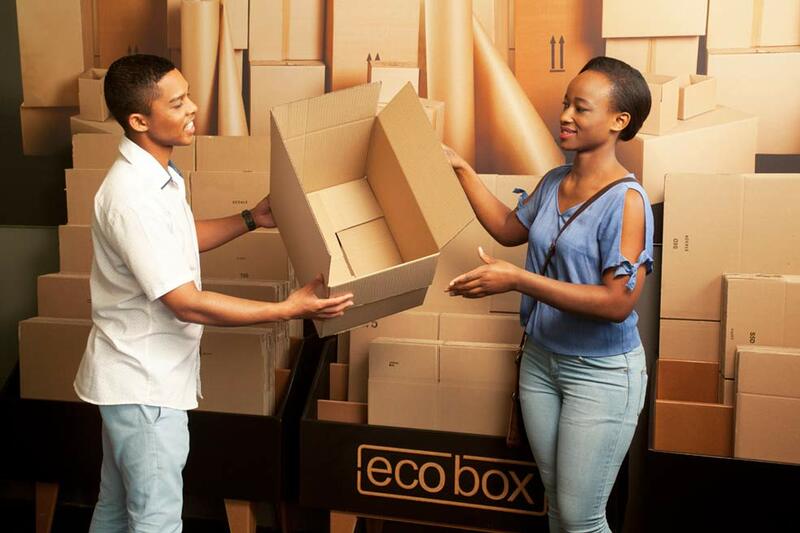 We can help by offering affordable moving supplies in Johannesburg, including sturdy plastic moving boxes for rent, cardboard boxes in a range of sizes – including specialised wardrobe boxes and boxes for flat-screen TVs – and packing materials. 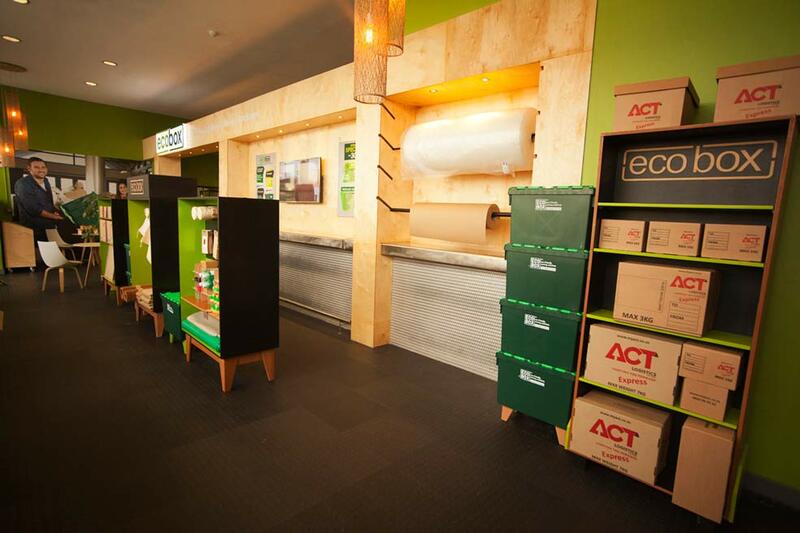 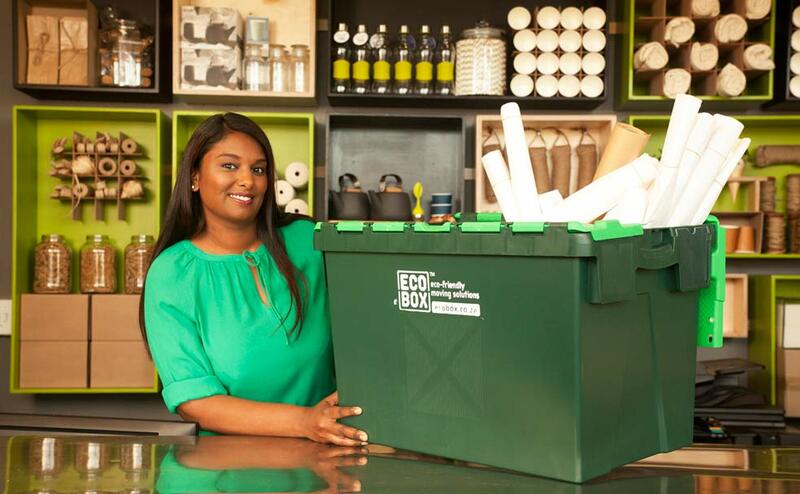 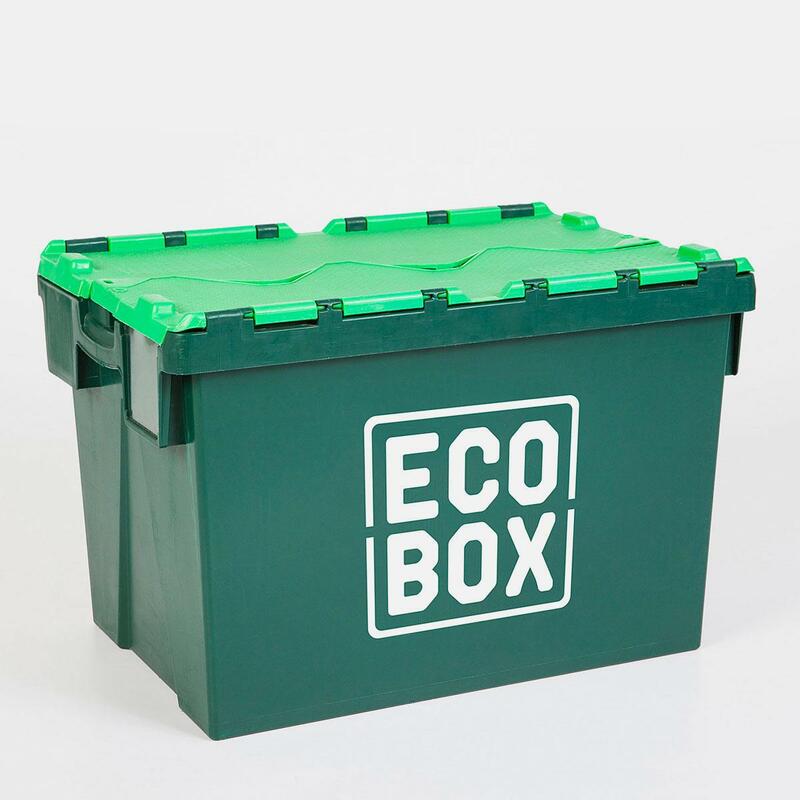 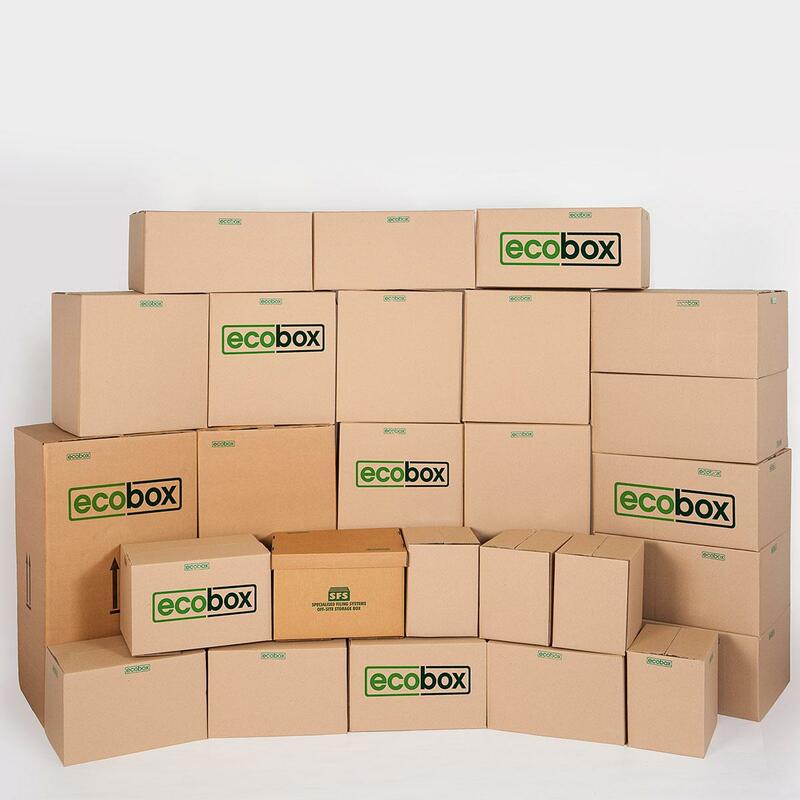 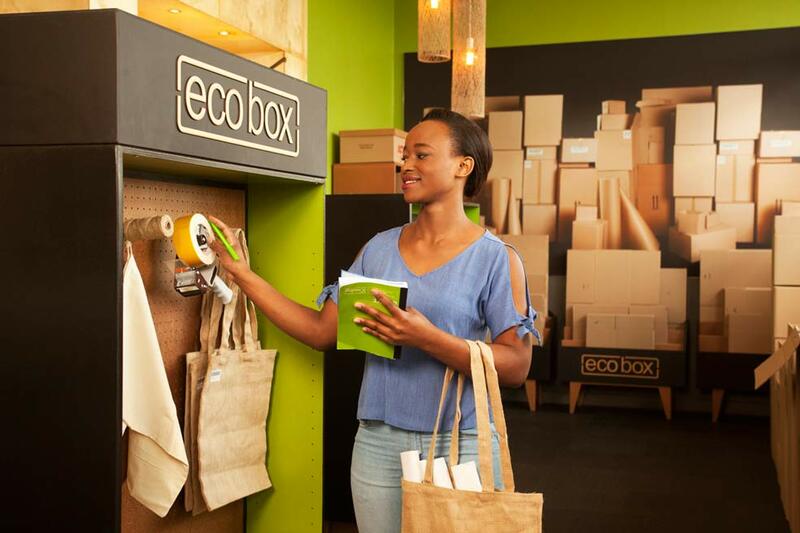 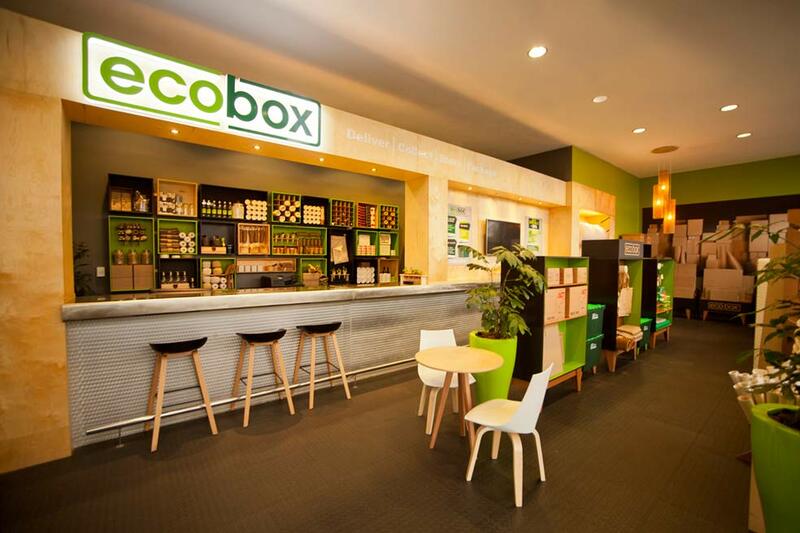 Ecobox moving and packing supplies are available from the XtraSpace Commissioner Street branch, in central Johannesburg. 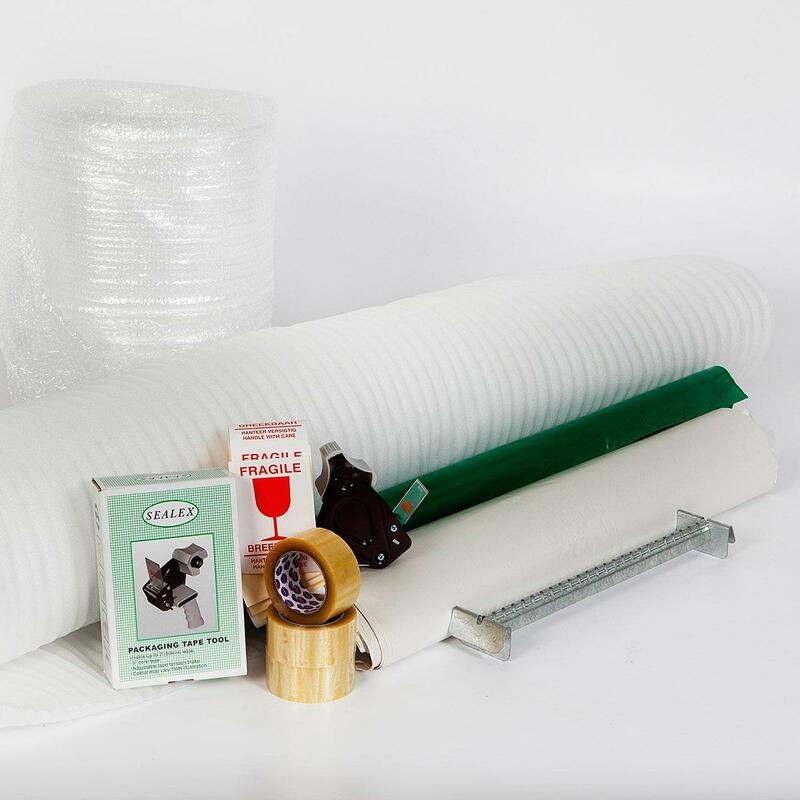 Alternatively, you can rent or buy moving boxes online in Johannesburg, and we’ll deliver them directly to your door – along with any other packing supplies you need.